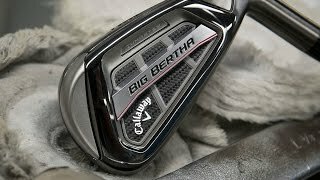 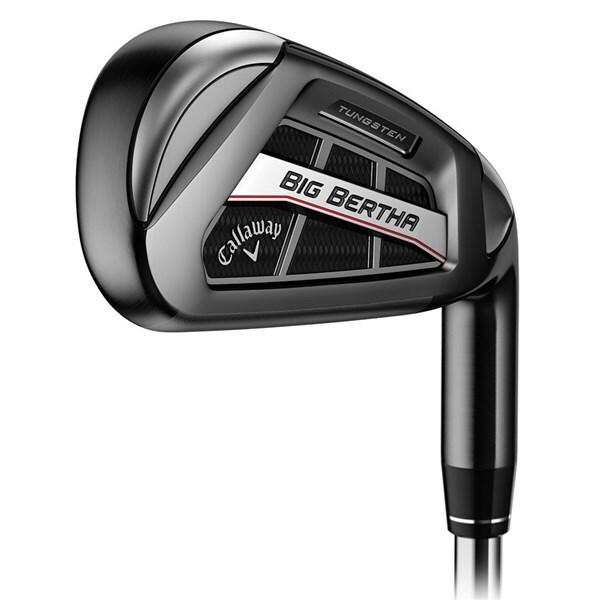 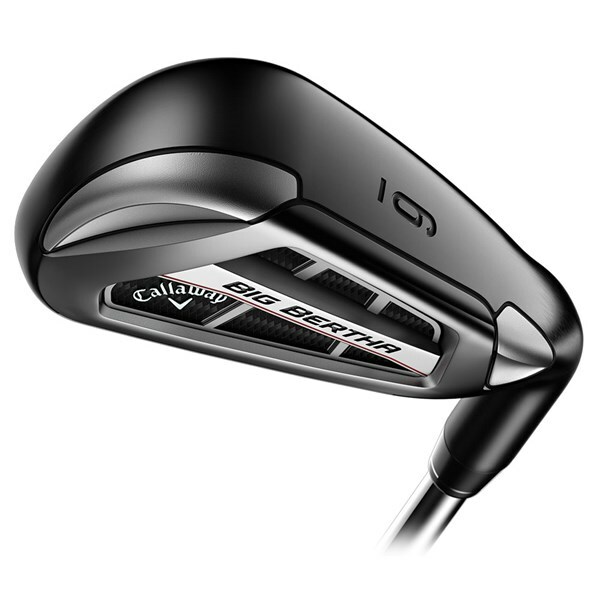 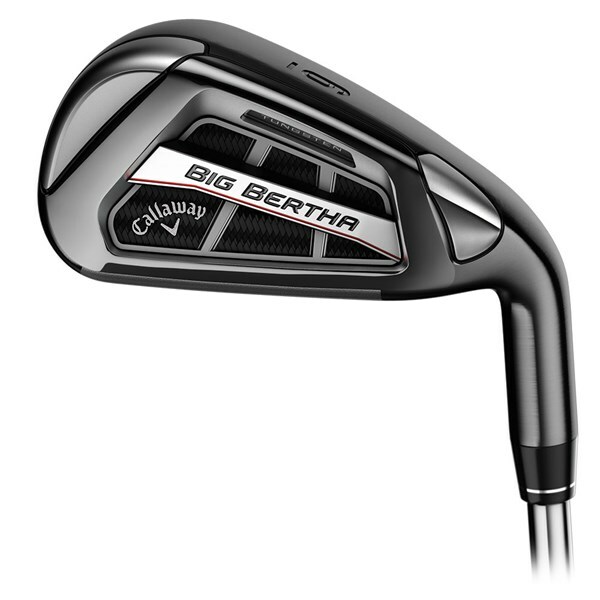 The Callaway Big Bertha OS Irons have been designed to enable you to hit the ball higher, more consistently and straighter than ever. 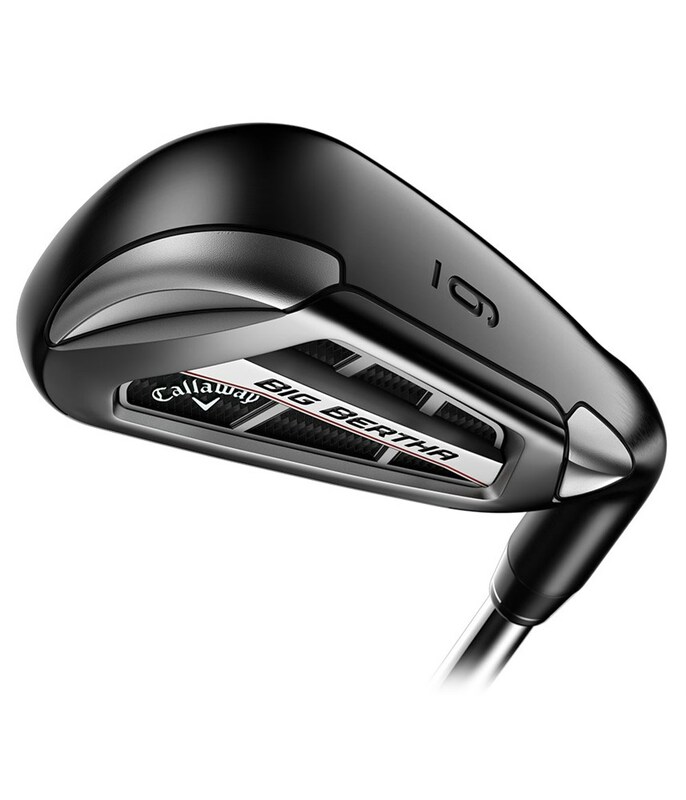 Callaway have used the extraordinary light and incredibly strong Exo-Cage technology in the head design to position the weight into specific areas that will help generate an incredibly high MOI for enhanced forgiveness, faster than ever ball speeds for distance and a low CoG to help launch the ball easier into the air. 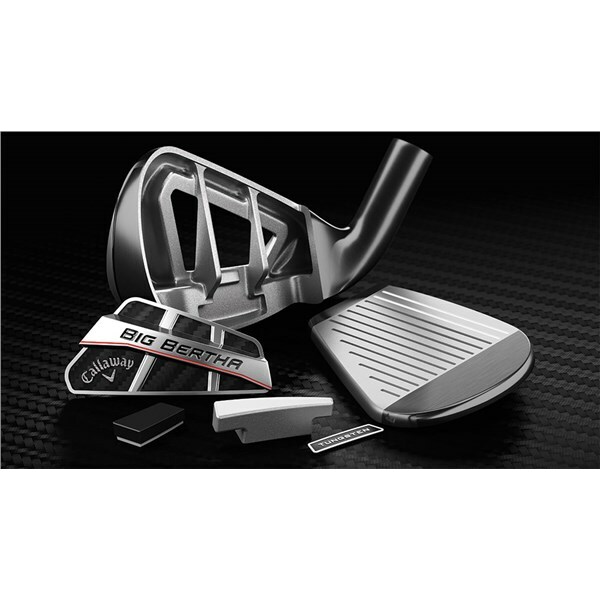 Also integrated into the Big Bertha OS iron head is the excellent True Temper Speed Step 360 Face Cup technology. 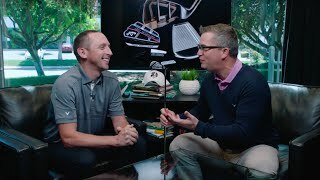 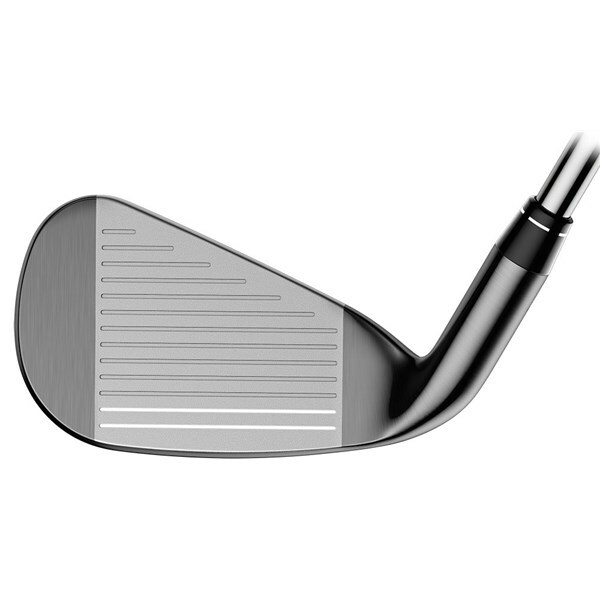 360 Face Cup technology will increase COR, COR is the speed at which the face flexes so that the ball comes off fast for impressive distance gains. 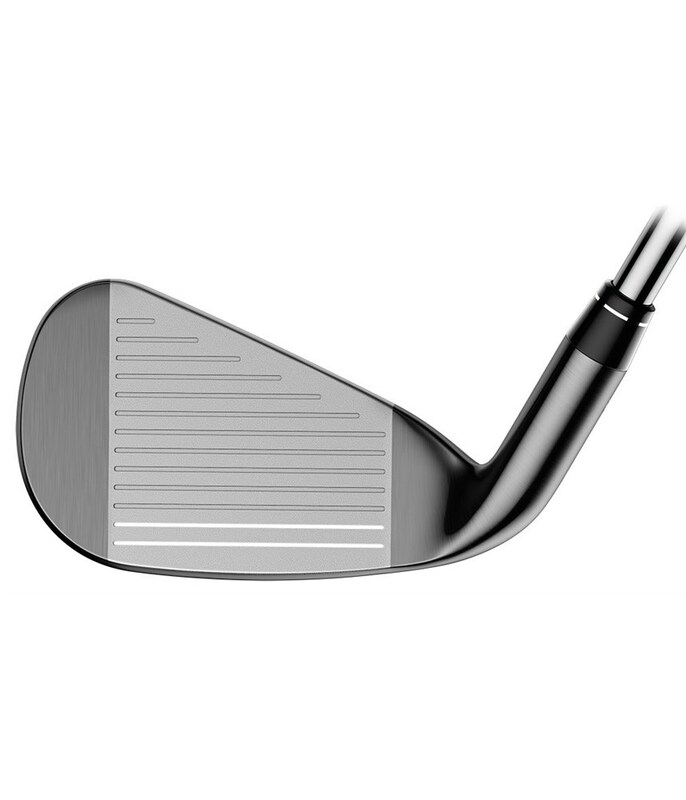 A Tungsten-Loaded Standard Wave technology helps further lower the CoG to promote the high, towering ball flight that is needed to attack pins. 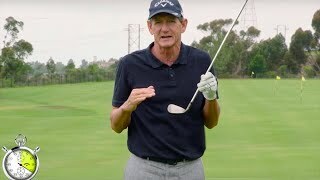 A progressive CoG helps provide a seamless transition from long-mid-short irons, by lowering the CoG on the long irons you get a higher, softer landing ball flight, the mid CoG in the mid irons promotes a high, controlled ball flight and the short irons have a higher CoG t promote maximum control for all round performance. 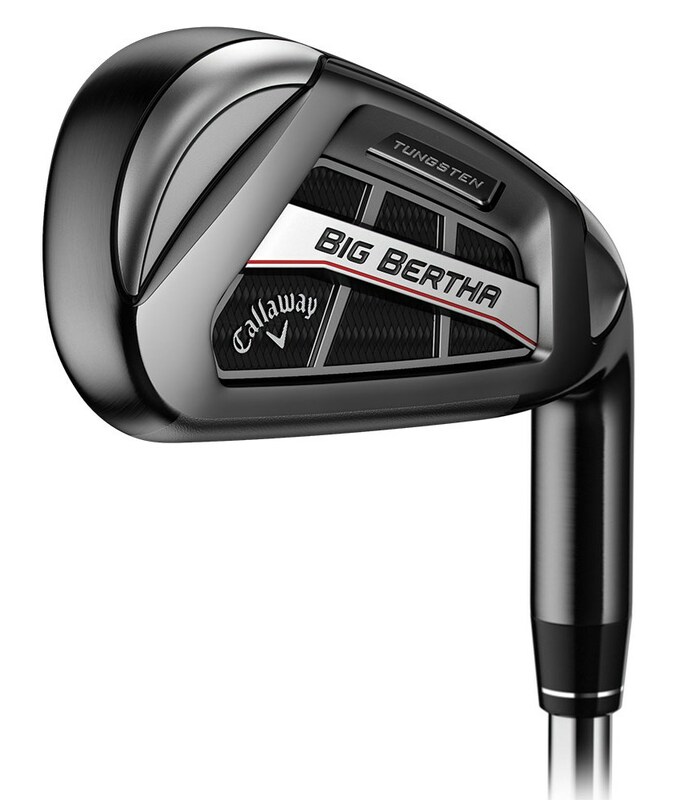 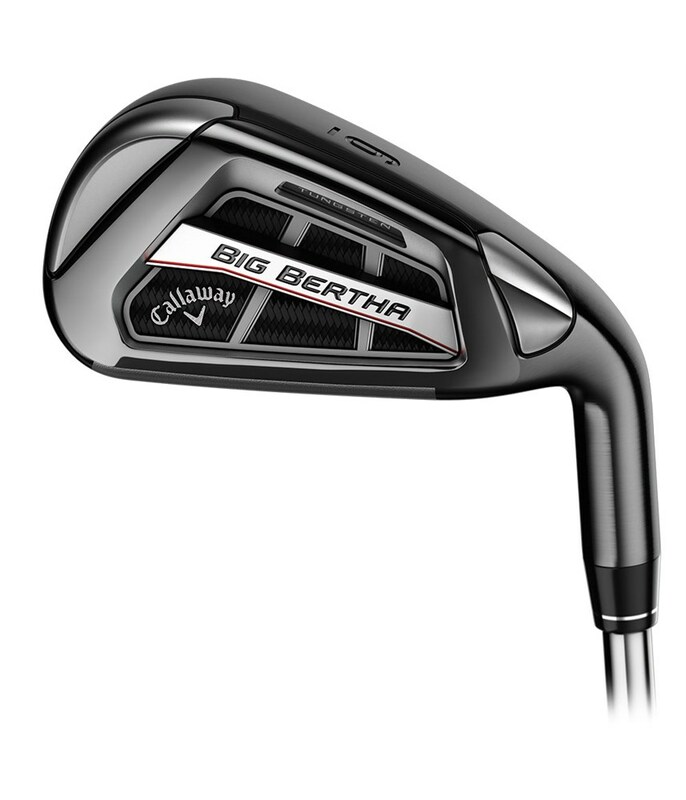 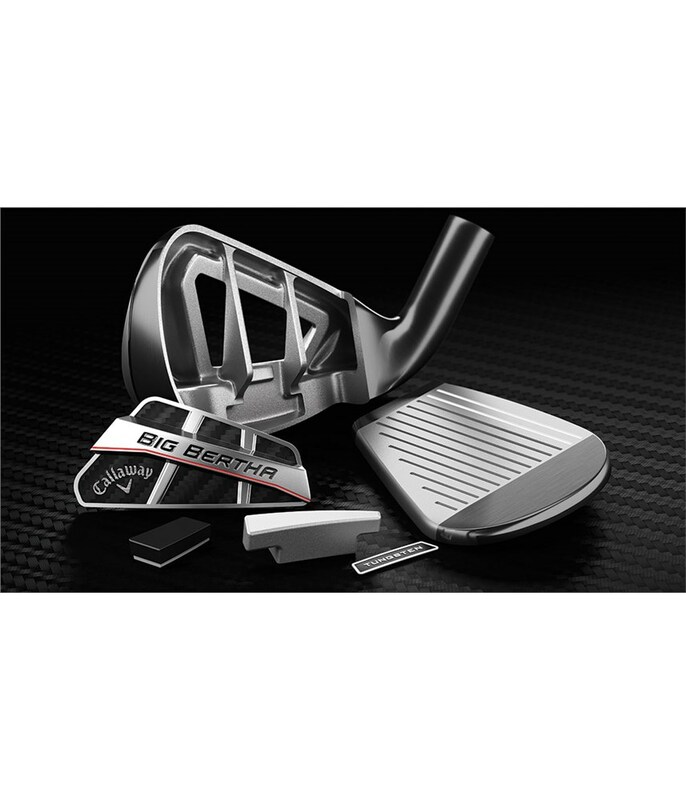 Callaway have fitted the Big Bertha OS irons with the lightweight True Temper Speed Step steel shafts.